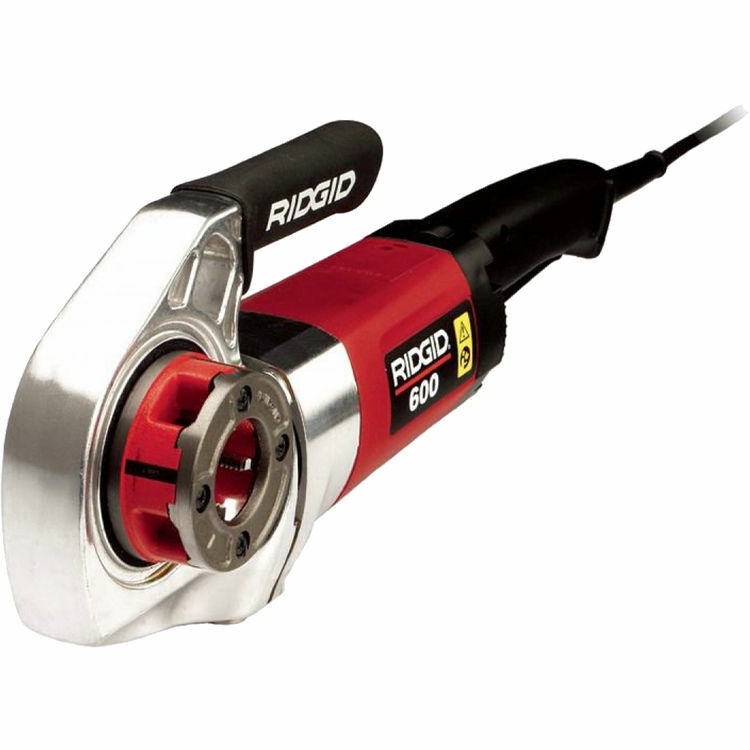 The RIDGID 44918 600-I 115V Assembly (Only USA) is specifically designed for use with 600-I Hand-Held Power Drives. The idea behind a replacement or repair part is replace or improve the damaged part, and keep the intended tool functioning properly. The RIDGID 44918 600-I 115V Assembly (Only USA) prevents your tool from further malfunction and is fully covered under RIDGID's lifetime warranty, giving you the peace of mind that comes with the quality of all RIDGID products. For the most convenient and easiest online ordering of service RIDGID parts, look no further. Plumbersstock.com has an extensive list of over 600 RIDIGD Repair and Replacement Parts. Solid and powerful, easy to use, very valuable to operate directly in the workplace where it is not possible to remove the pipes.